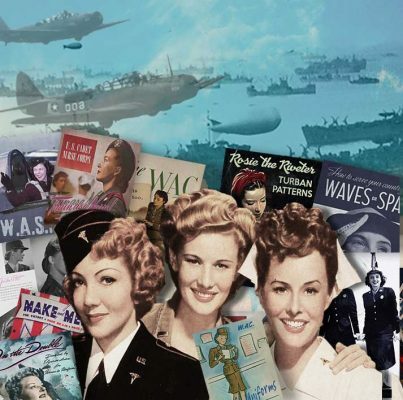 Follow up to Women’s Dress Code of the 1940’s – the War Years. 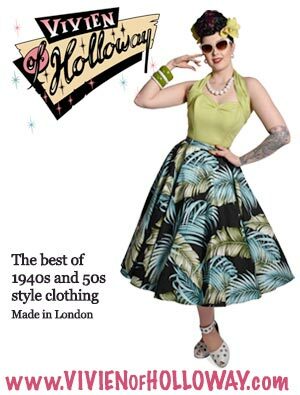 Now read the full Concise Illustrated History of 1940’s Women’s Fashion – 1940 to 1949. Click on the image below. The image of the Land Girl / Factory Girl and the restrictions of Utility clothing, was replaced very quickly by a return to a more feminine fashion. 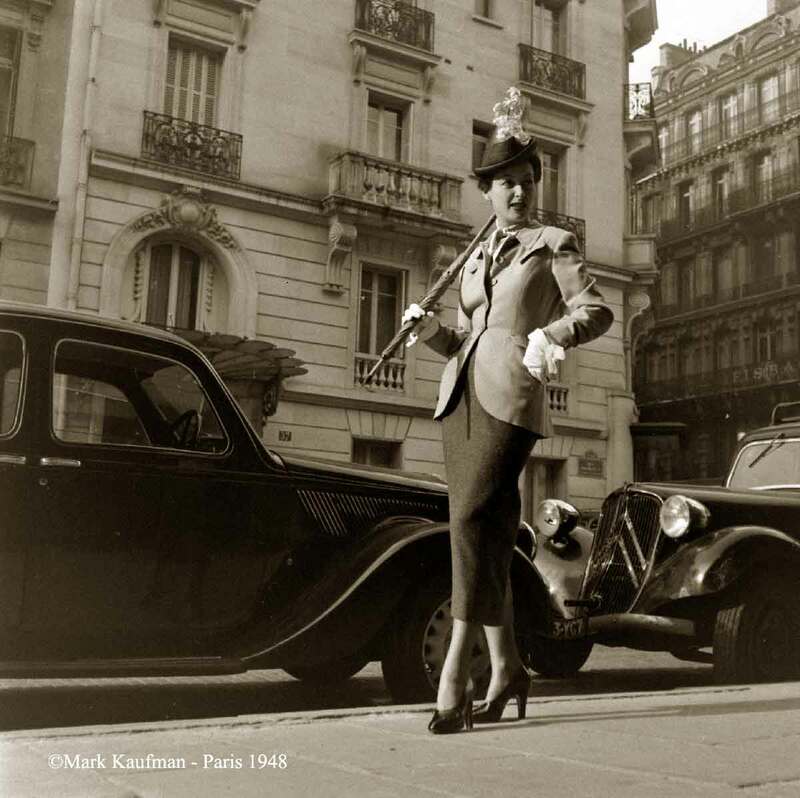 The American Look had dominated fashion during the war, with Paris somewhat smothered during Nazi occupation. 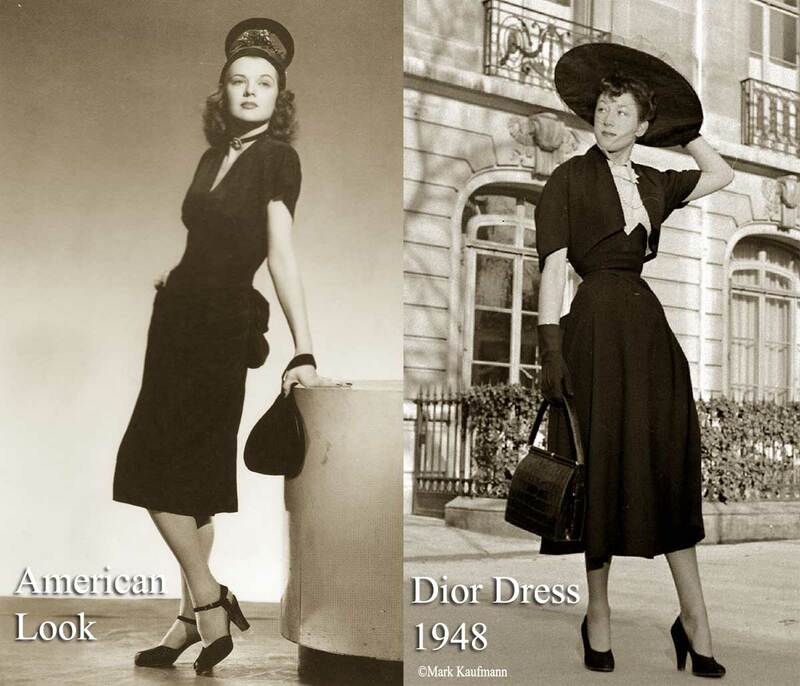 Though Christian Diors outrageous New Look certainly dominated the headlines in 1947, it is perhaps true to suggest that fashion was becoming more feminine on both sides of the Atlantic, and not merely due to a decree from Paris. Like all style trends, design covers four main components of fashion …. 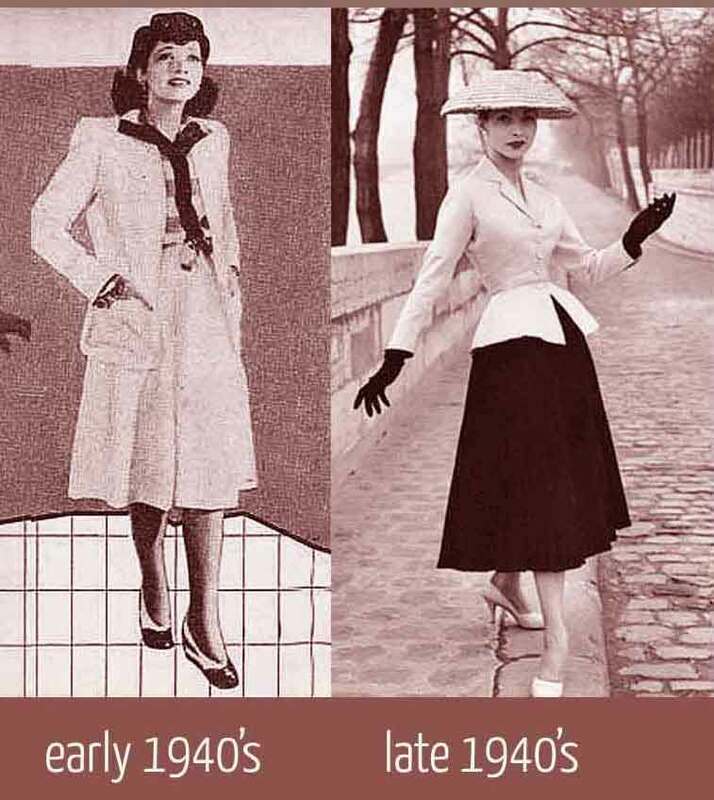 In the 1947, women’s dress code changed dramatically from the trim waist and hips ,broad chest and shoulder pads with shoulder-length curled or rolled hair to the New Look ! Christian Diors almost frenetic employment of frau-frau in this styles, with severely cinched waists and extra padding to the hips, suggested a return to the Gibson girl look of the 1900s. It was of course stylised and the gamine silhouette was just as easy to emphasise. The key here was the movement of the line from the shoulders back to the hips and waist again. 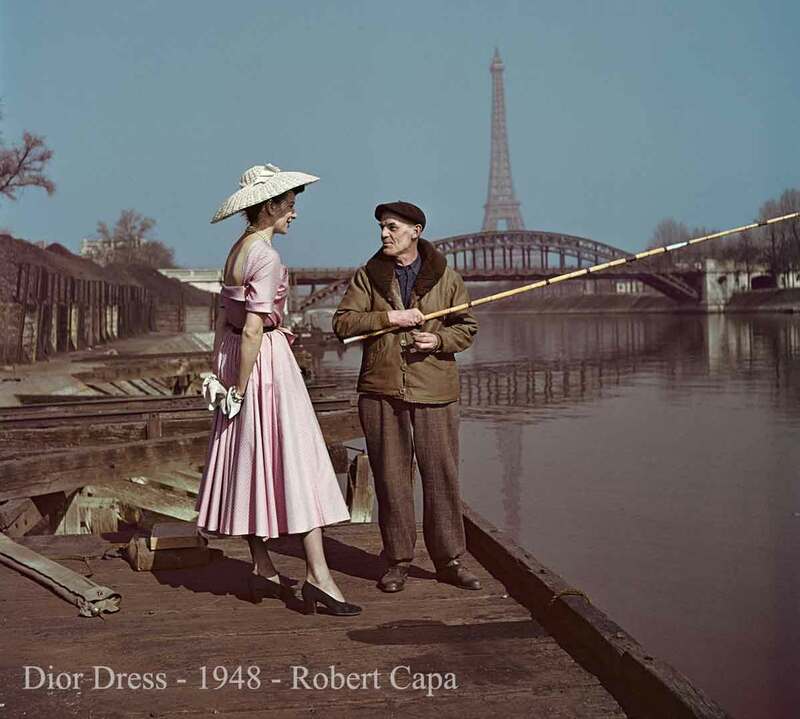 The New Look debuted via Christian Dior in 1947. 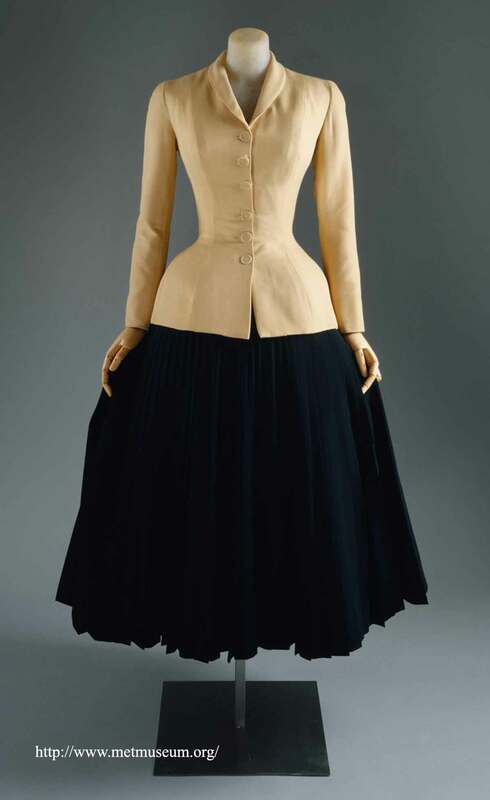 The sloping shoulders, cinched waists ,and wider than wide hips certainly made for great media coverage after the gloom and horror of the war. With Longer lengths and drastically fuller skirts. Woman’s fashion now changed to a soft, feminine and decidedly romantic image.As a result, ironically, women’s emancipation was stalled somewhat with women being shooed back into the kitchen once more. Day wear in the late 1940s. 3. The bust shaped by soft flowing gathers , swags or drapery on the skirt. Evening-wear Dress styles of the late 1940’s. 1. 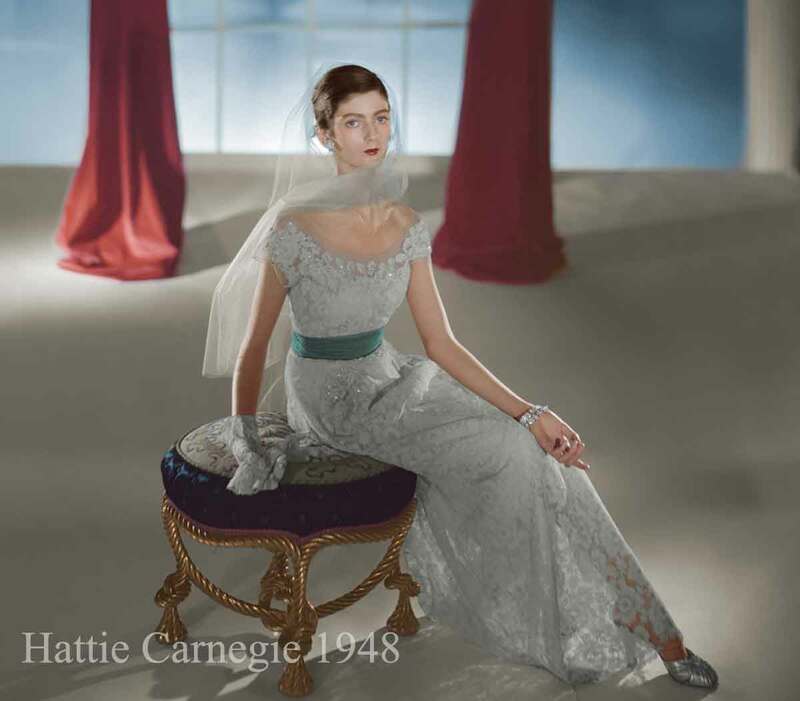 Lace and taffeta with asymmetric, bouffant styling were all the rage. 3. Wide-leg pants and matching tap-style shorts for recreation . Women’s Underwear in the late 1940’s. 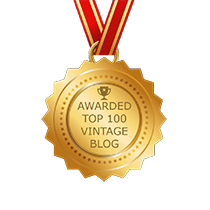 By the end of the forties,corsets had been finally replaced by the all in one girdle and the increasingly popular two piece – bra and the girdle. 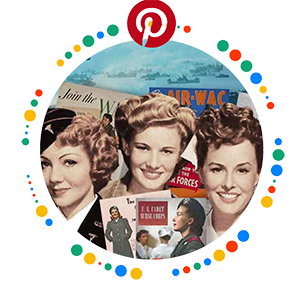 Nylon Stockings began to adorn women’s legs once more, having been used chiefly for parachutes during the war years. 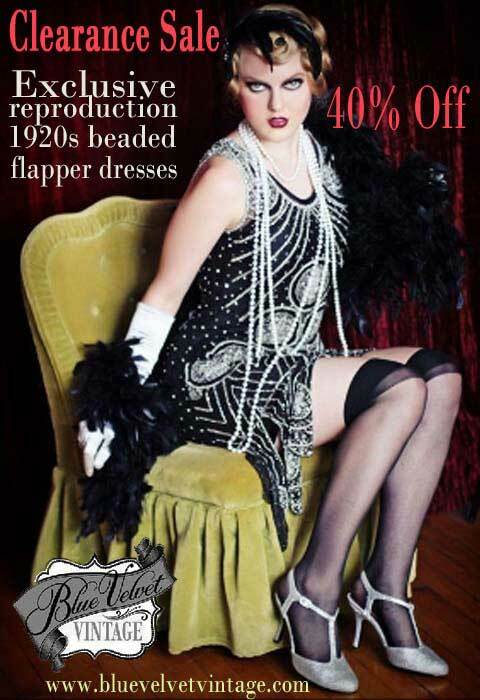 This time the sale of fully fashioned stockings took off on a global scale. There wasn’t a fashionable woman alive who couldn’t wait to jump into the latest pair. Women’s Shoes in the late 1940’s. Wedge heels were still worn but now with shallower wedges. Shoes became more delicate,high-heeled court shoes, or shoes finely strapped round the ankles, worn with beige nylons were the rage for a time as part of the ” New Look”. Plain high heeled black leather or suede court shoes were the main shoe style. Hat design for women went completely mad during the 1940’s – every shape and size was in. Recycling your old hat into something unique was also very popular. A becoming hat was designed to enhance your good features and to counteract ones less attractive features. 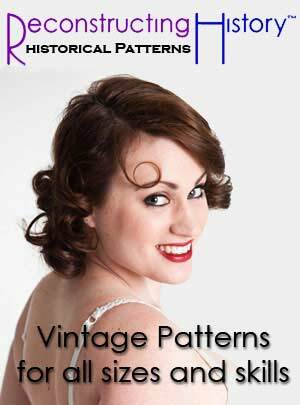 For example -glasses were not considered a nice feature for a girl in the 1940’s. Oh dear – we can’t have that, can we ? ! -so a hat with a brim worn just above glasses would make them less conspicuous.etc. Headscarves -having been used extensively in the factories during the war were also incorporated by designers. Rouched Chiffon Gloves were popular in the 1940’s and Opera Gloves continued to be worn right into the 1950’s for evening wear. 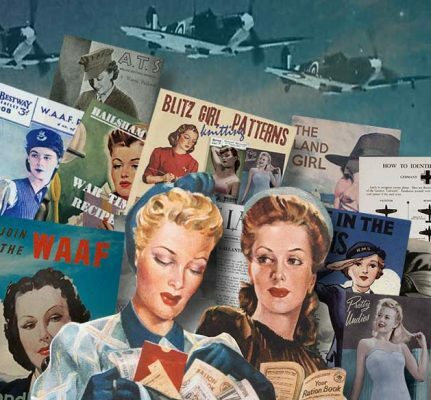 The color of fashion in the early 1940’s went to war aswell,with patriotic nautical themes and dark greens and khakis dominating the color palates,though some morning dresses had bright floral shades. colors becoming the rage, as exemplified by the glossy Vogue Covers. Clothing Dye like DYLON went on to thrive in ‘make-do & mend’ post war Britain making fabric dyes to brighten up the homes, wardrobes and spirits of women across the country. The Womens Wearing Apparel version was hugely popular for obvious reasons. Natural fibers such as linen, cotton, wool, and silk. Rayon [ artificial silk ] originally patented in 1926 for dress making was the big thing for those women who were handy with a singer sewing machine. 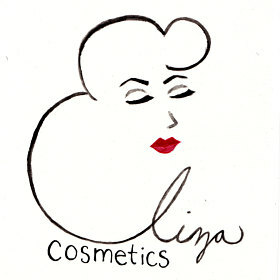 Direct to your smartphone, tablet or laptop, beautifully restored vintage makeup guides. Hi, this is a fantastic post. 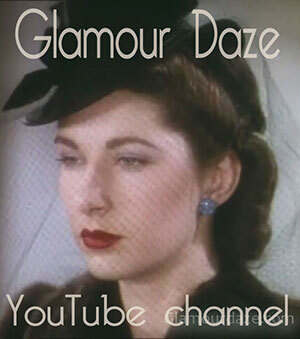 I have always adored c.1940s women's fashion. I am particularly interested in the nature of the underwear/shapewear that you mentioned. 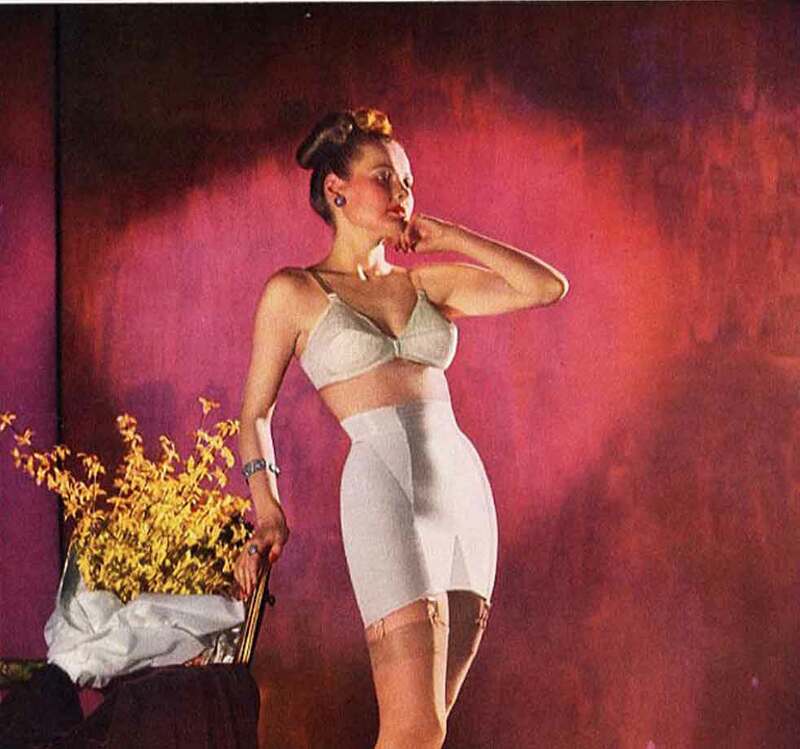 In the 1940s fashion was about using shapewear to sculpt the body. Underwear such as the corset and girdle were standard pieces worn everyday. In this context, it was the shape and tailoring of the silhouette cast rather than the clothes worn. This is why I find stars such as Dita von Teese far more interesting than any of the Victoria's Secret Angels. Dita is very sensual and pin-up, but her sexuality is expressed through costume, makeup and art. In the case of the Victorias Secret models, although I think they are beautiful I find it hard comparing myself to a scantily clad 6 ft model who weighs less than 50 kilos. It leaves little to the imagination. Which is what I admire Dita for: I've never heard, been told, bothered to google or enquire about her weight or height. Its that impression, allusion she leaves that I badly want to recreate myself. Its that 1940s image where sexuality is a heightened experience created through calculated clothing and conduct; not merely a height to weight ratio as it seems to be today. Thanks for posting! My school is doing guys and Dolls for our annual musical which is set in this time period, so it really helped with costuming ideas! Amazing photography especially of the woman standing looking away from the camera. What a dress! Really quite stunning the the era of the new look! Those vintage outfits that you post are so gorgeous. Although it is old. It still looks so beautiful and stunning. For me the old fashion still rock. Interesting article! Definitely learnt something today! Thank you. You always do your homework! Such an informative post and I just adore the New Look, absolutely my favourite! What a great informative post!!!! fabulously informative…and great images! THANKS!